Vishhu (Indian superstar Abhay Deol), a restless young man, itches to escape the fate of his father’s faltering hair oil business. 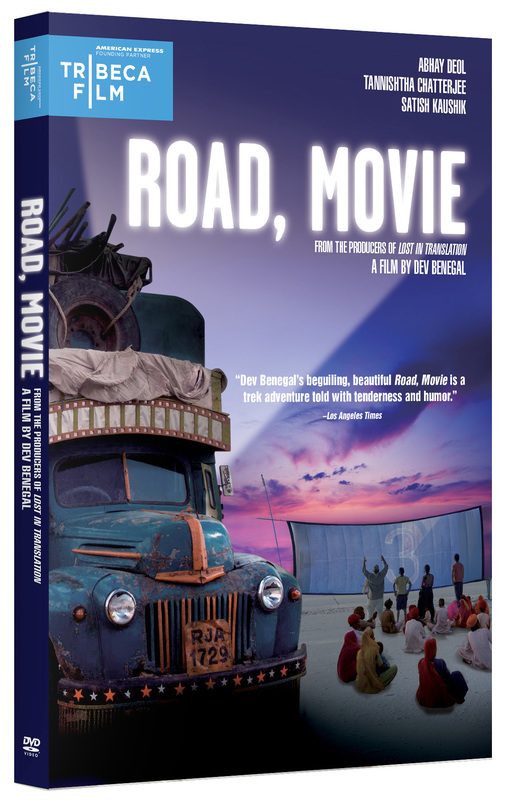 When the offer to drive an antique truck to the museum it is being sold to falls into his lap, Vishnu sees the trip from the desert to the sea as his ticket to freedom. 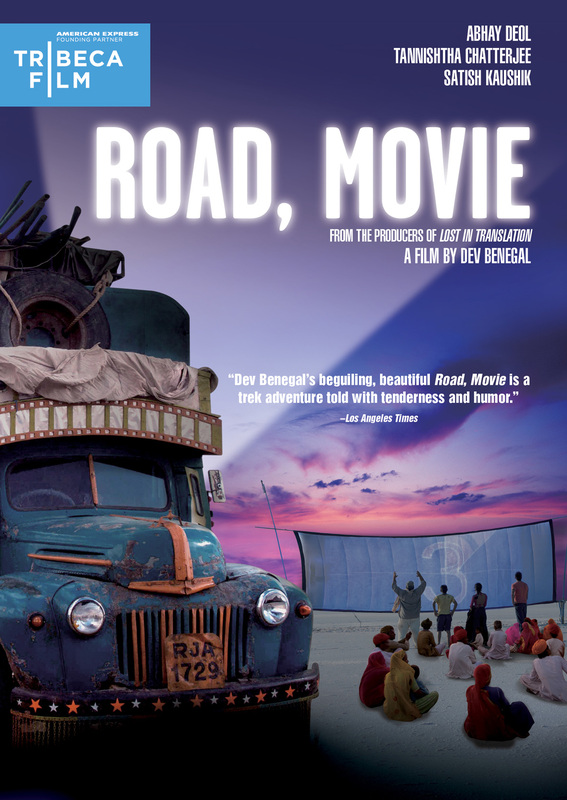 As he travels across the harsh terrain, Vishnu reluctantly picks up a young runaway (Mohammad Faizal), a wandering old entertainer (Satish Kaushik) and a striking gypsy woman (Tannishthah Chatterjee, Brick Lane). When confronted with looming danger from corrupt cops and a notorious waterlord, the unlikely trio discovers the key to their freedom–the old Chevy that they have been traveling in houses not only an eccentric collection of films, but two forty-year-old film projectors to screen them. 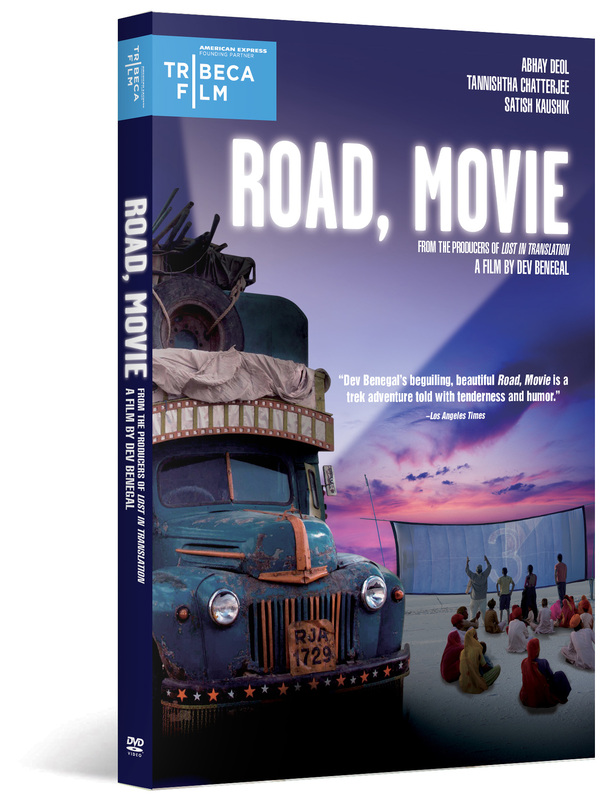 ROAD, MOVIE is a journey of discovery that LA Weekly says “unblinkingly slides from comedy to action to musical to social drama and back again.” As each time the touring cinema stops and screens a film, both the travelers and the audiences are transformed. © 2009 The Indian Film Company & August Entertainment. All rights reserved. ©2010 New Video Group, Inc. All Rights Reserved. Marketed and distributed in the U.S. by New Video.